Amazing day with an amazing crew! Last week, I was part of the filming of a documentary that will feature my patient Paul Newman. It’s called My Friend: Changing the Journey. The documentary is the work of an inspiring organization called CLEAR – Canine Lymphoma Education Awareness and Research. It was an honor to be part of this and I love the opportunity to educate pet owners that lymphoma is treatable and there are options. Live longer, live well! Dr Sue has been invited to speak at the Louisiana State University School of Veterinary Medicine as part of its Integrative Medicine Program Speaker Series. 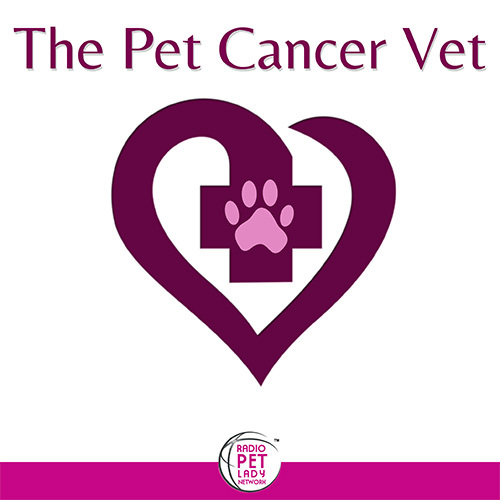 New Blog Post: Is It Wrong To Treat Dogs for Cancer? There has been a lot of press and debate lately about the high costs of veterinary medicine. Being in New York, I’m thinking of several NY Times articles. 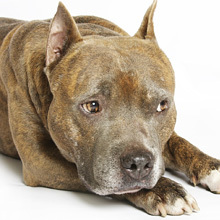 This article highlighted the advances in veterinary medicine and the associated high costs, including bone marrow transplants for dogs with lymphoma at NC State, urinary stents for blocked kidneys or bladders, and radiation therapy for brain tumors. These procedures can cost $10,000 to $15,000, and total bills may exceed $25,000 for all medical care. There are also advances in diagnostic tests such as CT scanners and MRI imaging. These tests (including anesthesia) can cost $1,000-2,000.